I’m just soo excited because tomorrow I’m gonna leave for London. My last time was about two years ago. Of course I will then share with you guys my hotspots and my inspirations I’ll get. But now I’m still at home so I thaught of preparing myself a little bit. So the first things that get into my mind when I think LONDON are: the Queen, Kate, Fashion and the Beckhams – oh and tea for sure, I love tea. Yes I know there would be so much more but for the beginning let’s leave it with these. First of all, Queen Elizabeth II. I just think she’s so cute. She’s not the youngest anymore but still manages to keep her country in a working order. Another important person of the Royal family is Kate (the other members as well but regarding to fashion she’s the one). 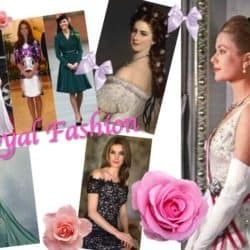 Maybe you’ve already read one of my previous posts (Royal Fashion) where I mentioned her. But I think she’s definitely worth it to mention again. I’m so in love with her style and also that she sometimes wears dresses from Zara or Topshop. Also, I like her because of her attitude and her sincerity. 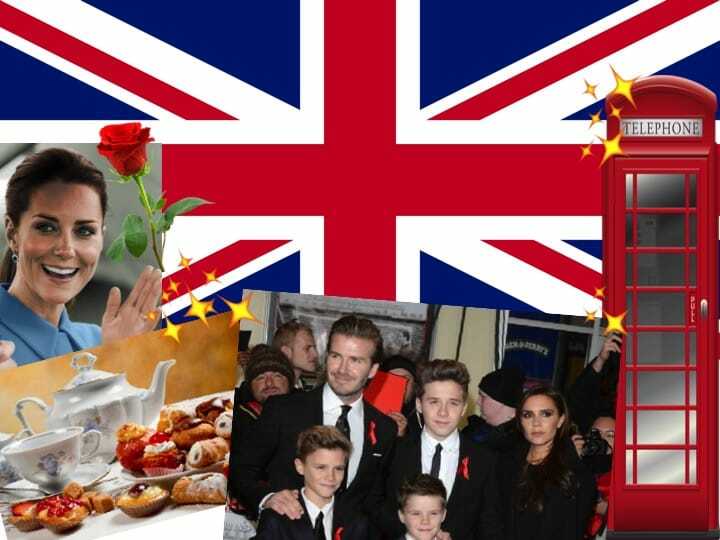 And my Loves of course you all think of the Beckhams when you hear London, am I right? Well, I do so 🙂 In my opinion, the whole familiy is just fashion. Even little Harper’s outfits are the greatest. The sons are modeling and just look as handsome as their father. For me, Victoria Beckham is an amazing inspiration. She did it all and has always stayed true to herself. She has a great fashion label eventhough others never thaught that she could do that as an ex-Spice-Girl. Look how successful she is. But she never forgets her family and they seem so happy all together. Posh’s style I think is unique. Edgy Sunglasses, high heels and a perfect matching bag but never over-the-top. Well, now I’m even more excited about tomorrow..! Can’t wait to arrive in the Queeny-Fashion-Beckham-City 😉 If you have any special London tips just leave me a comment. Fresh Queen Elizabeth II. 🙂 Don’t you think she’s so lovely? Posted in London and tagged Beckham, Endland, Fashion, Great Britain, Inspiration, Kate Middelton, Lifestyle, London, Queen Letizia, Style, TeaTime, Travel, Victoria Beckham. Bookmark the permalink.